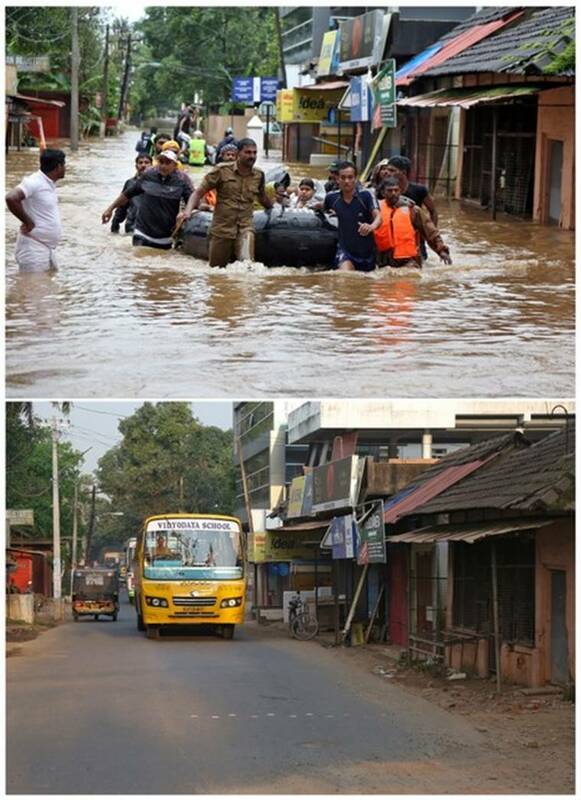 Kerala floods: Even as two months have gone by since Kerala’s worst disaster in a century, the biggest challenge for the state has been to raise money for the relief and rehabilitation process. 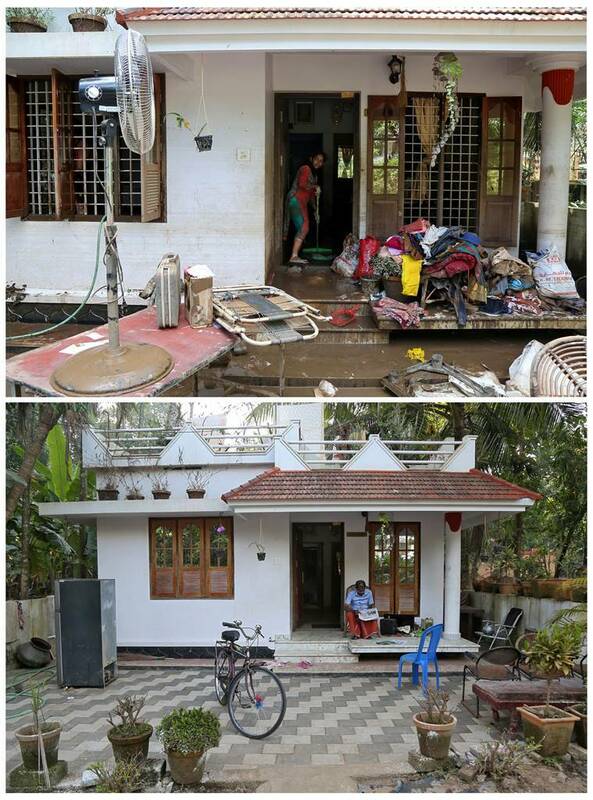 Even as two months have gone by since Kerala’s worst disaster in a century, the biggest challenge for the state has been to raise money for the relief and rehabilitation process. 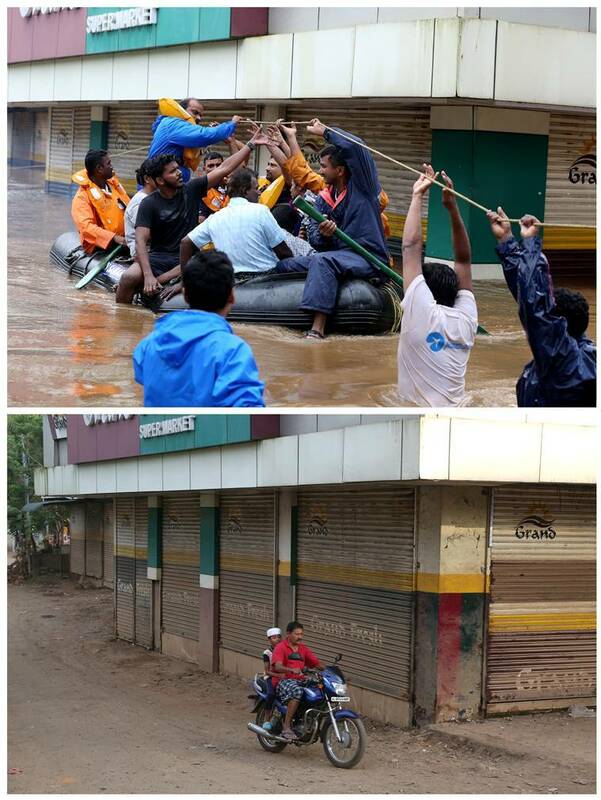 At least 493 people lost their lives in the rains and floods during the South West monsoon. 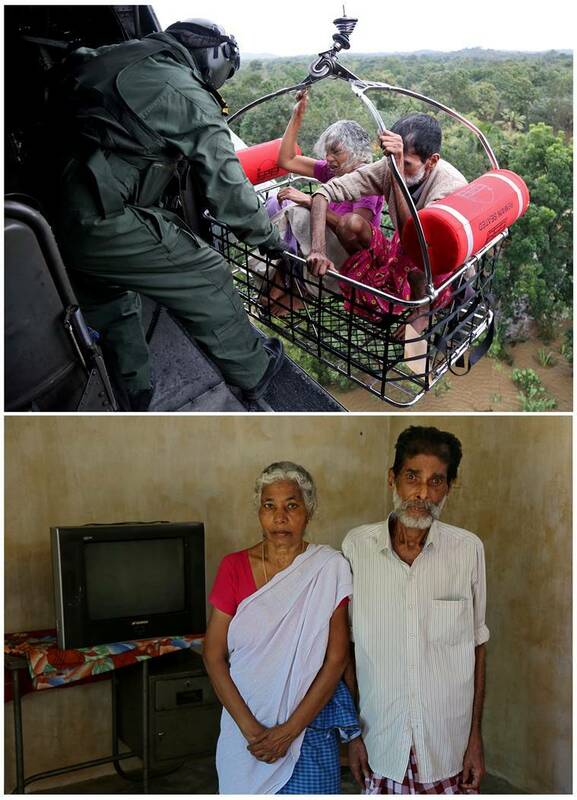 The state has suffered an estimated loss of over Rs 25,000 crore. 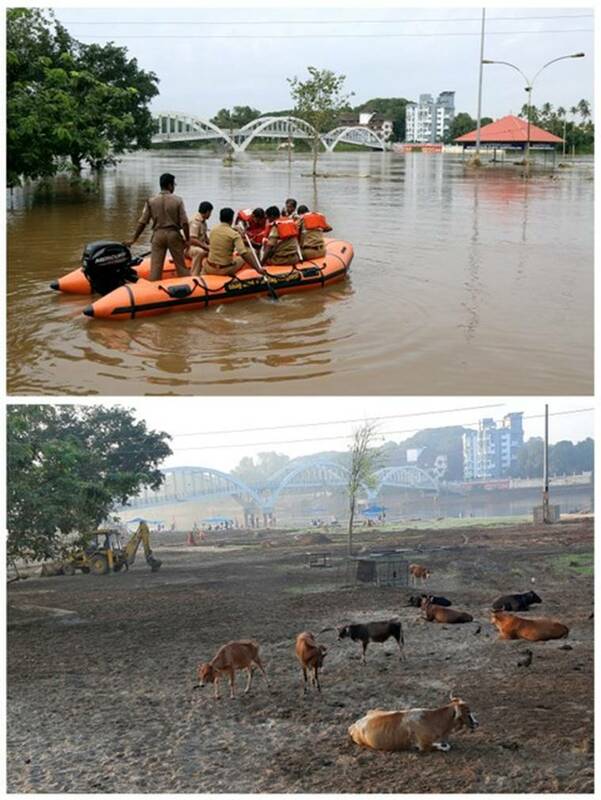 A high-level committee will be formed to oversee the reconstruction of the flood-battered state. 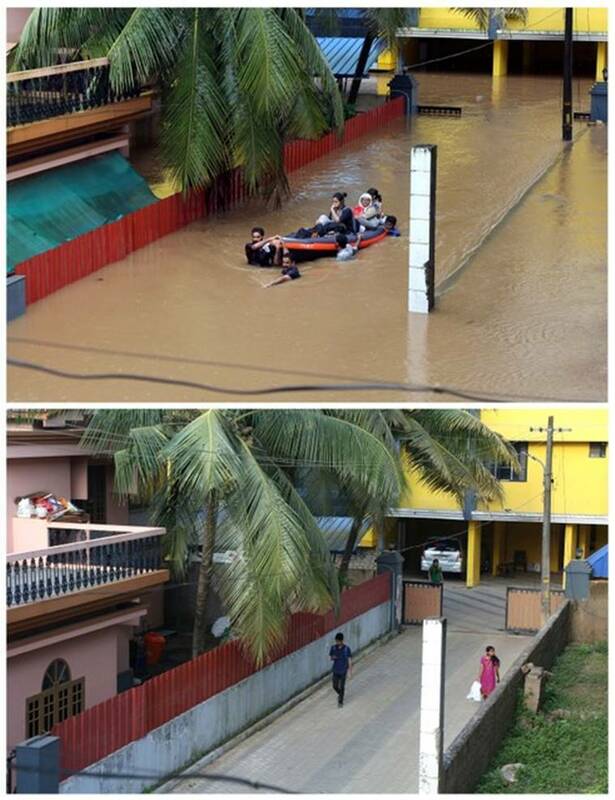 The Chief Secretary has been entrusted with the task of overseeing rehabilitation and restoration works. 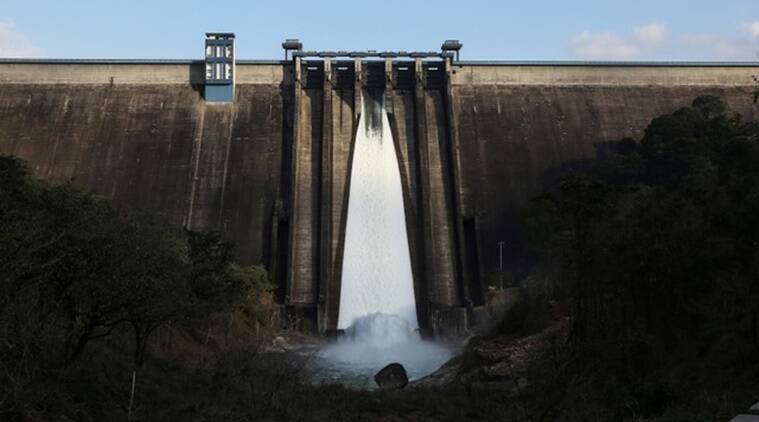 As the rain intensified in mid-August, state authorities were forced to release water from 35 dams to manage rising waters in reservoirs, many of which are used to generate hydroelectricity. 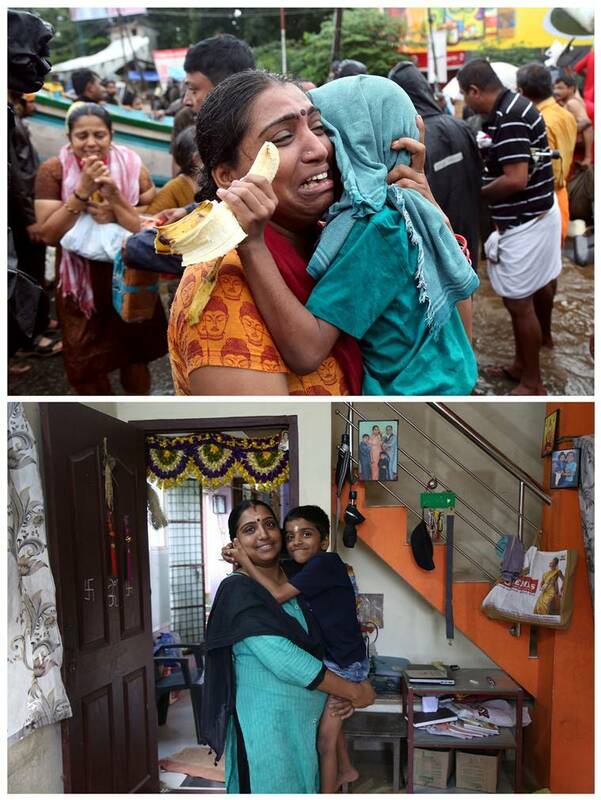 The top photo shows a woman crying as she holds her son after they were evacuated from a flooded area in Aluva on August 18, 2018, and the mother Lakshmi, 35, and her son Sreehari, 6, posing inside their house in Aluva after the floods.